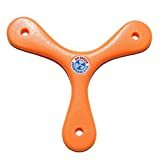 Save on Boomerangs at Ipswich Recreation. Top brands include Gunther, Channel Craft, Leggacy Boomerangs, Stones Throw, Colorado Boomerangs, Generic, Emerald City Imports, bulk buys, Australian Products Co., Boomerangs.com, VGEBY, AmaGuardYou, & Lanard. Hurry! Limited time offers. Offers valid only while supplies last. 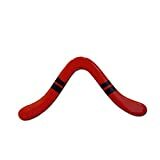 Dutch Hook Wooden Boomerangs From Colorado Boomerangs - Hand Crafted in the Usa! 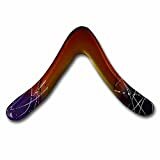 Roadrunner Wooden Boomerangs From Colorado Boomerangs - Hand Crafted in Australia! 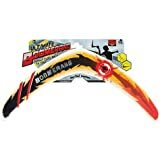 Draco Boomerang - Inspired by Dragons...Designed by Engineers! 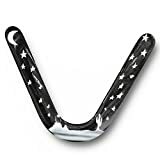 Night Sky Carbon Fiber Boomerang - Large U Shaped Boomerang! 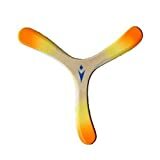 Tri Bladder Wooden Boomerang from Colorado Boomerangs! 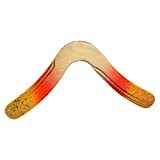 Phoenix Wooden Boomerangs - Hand Crafted in the USA! 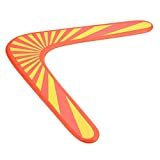 Eagle Wooden Boomerang - Made in the USA by Colorado Boomerangs! Real Hand Crafted Wooden Boomerangs for 30 years!